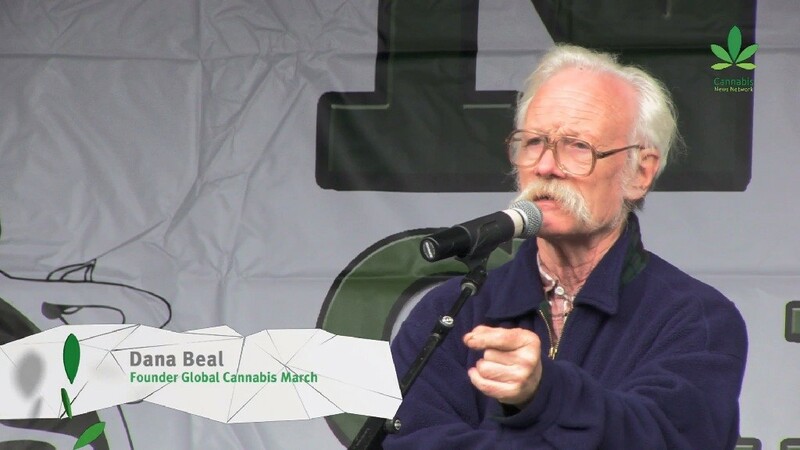 Watch Dana Beal, the founder of the NYC Cannabis Parade, giving a blazing speech on stage, as well as Rob Robinson (Co-founder & Co-director NY Cannabis Alliance), Steve Bloom (Freedom Leaf), and Rick Cusick (High Times magazine). 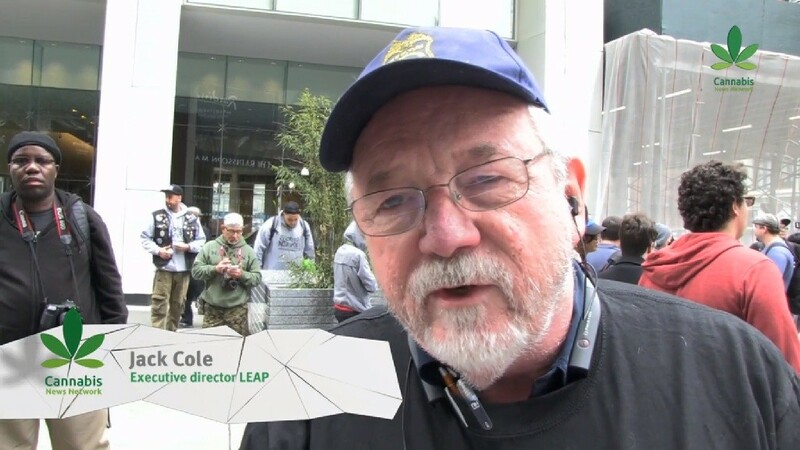 We also have exclusive interviews with Doug Greene from Empire State NORML, and Lieutenant Jack Cole from LEAP. Cole made clear it is still necessary to organize the event. “Since 1970 [the start of the war on drugs, ed.] we have made over 50 million arrests for non-violent drug offenses. Some countries don’t even have 50 million people!”, he says. 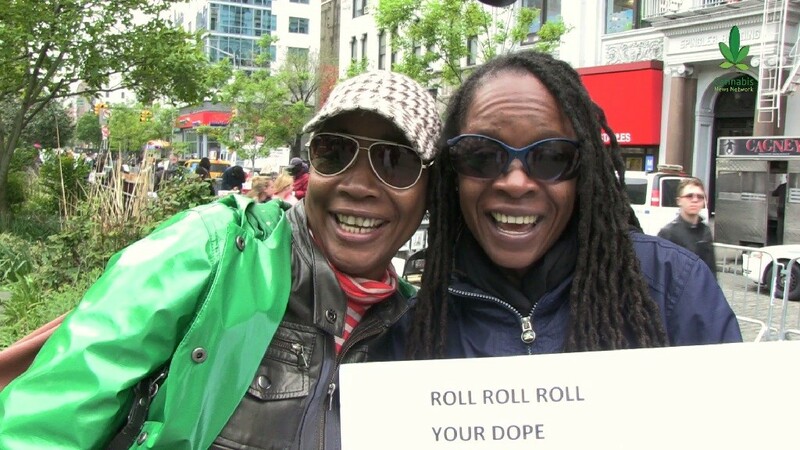 The NYC Cannabis Parade is one of the longest-running protest events of its kind, even referred to by some as the ‘mother of all marches’. 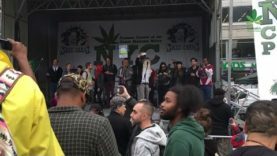 The event was founded in the early seventies, and almost 30 years later, it has turned into the Global Marijuana March, and spread to approximately 300 cities around the world. 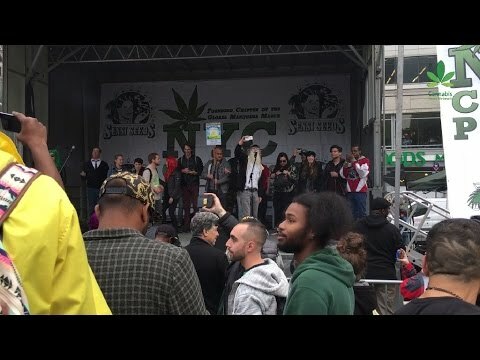 Enjoy this report and keep an eye out on Cannabis News Network for more news, via Facebook, Twitter and YouTube.